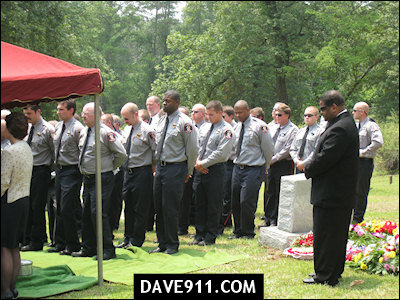 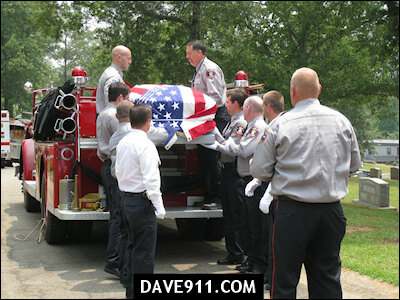 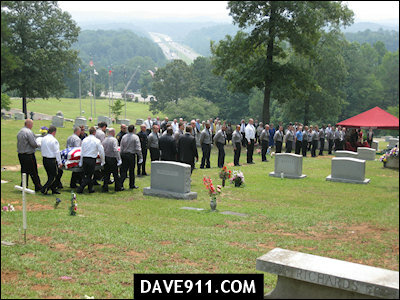 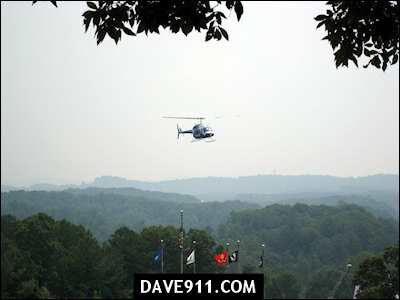 The funeral for retired Irondale Assistant Chief James "Jimmy" Jarrell was held Tuesday, July 22, 2008 at Jefferson Memorial. 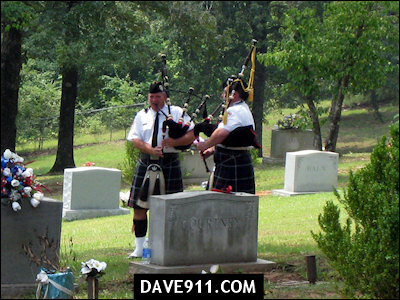 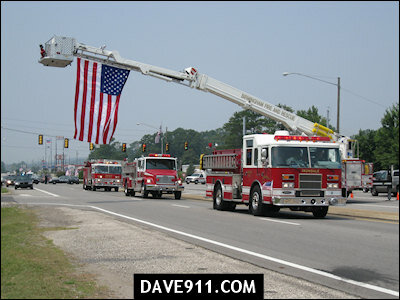 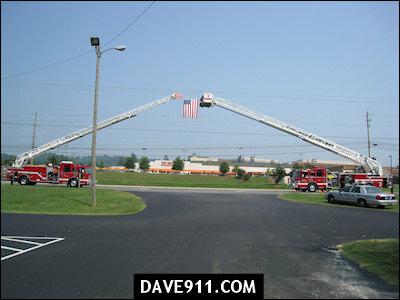 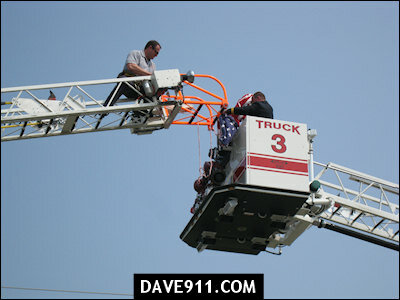 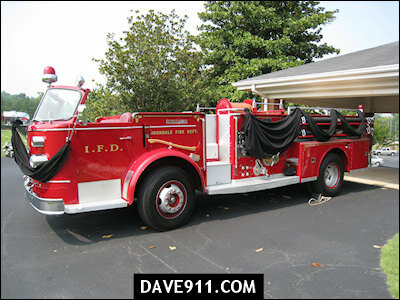 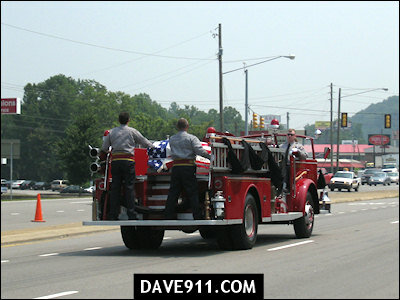 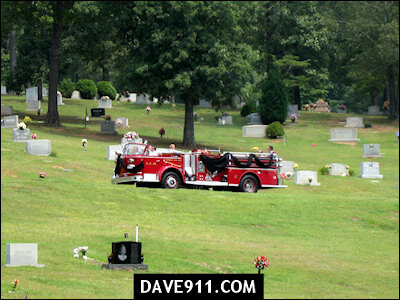 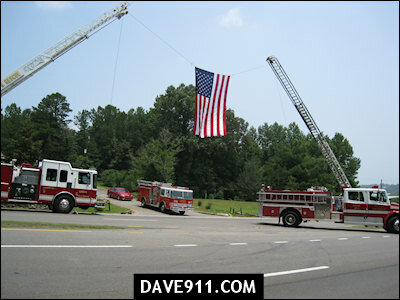 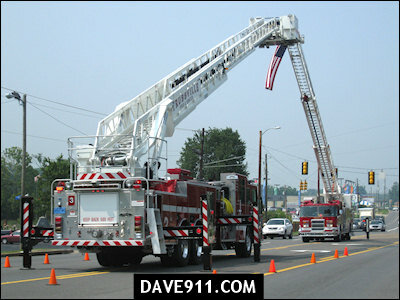 The funeral was a Firefighter's Funeral, which included a procession to his final resting place at Forest Crest Cemetery in Irondale and a fly-over by LifeSaver. 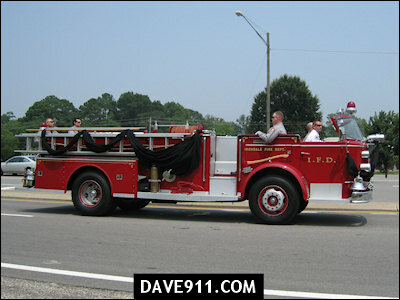 My brother-in-law is Todd Jarrell, Jimmy Jarrell's son. 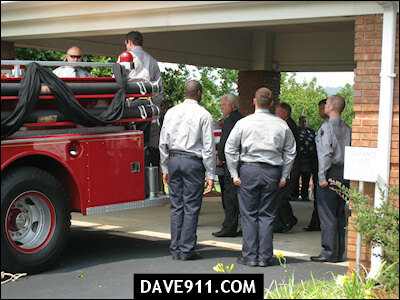 I just wanted to thank you for the beautiful pictures of his funeral. 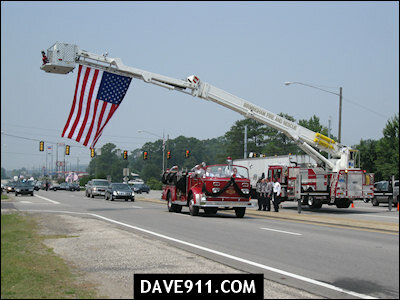 For those of us who were unable to be there, but heard such wonderful stories about how beautiful it was, it is wonderful to see these pictures! 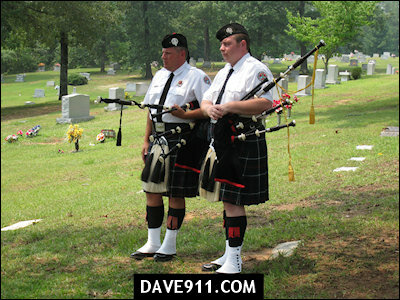 His service was very touching. 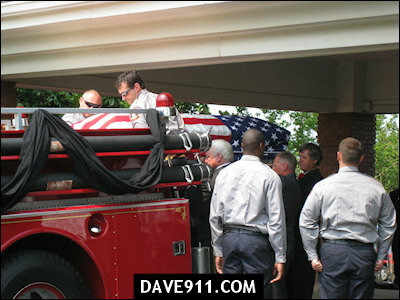 Jimmy was an wonderful man and he will be missed terribly! 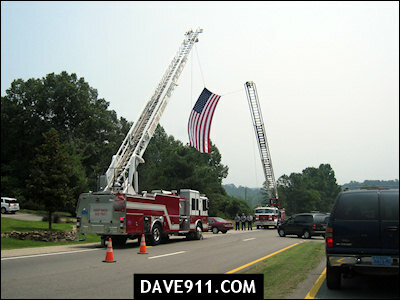 Please continue to keep his family in your prayers!